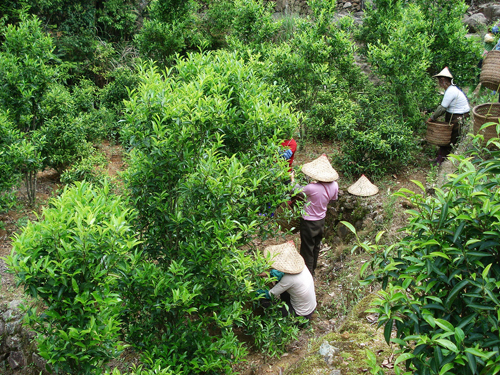 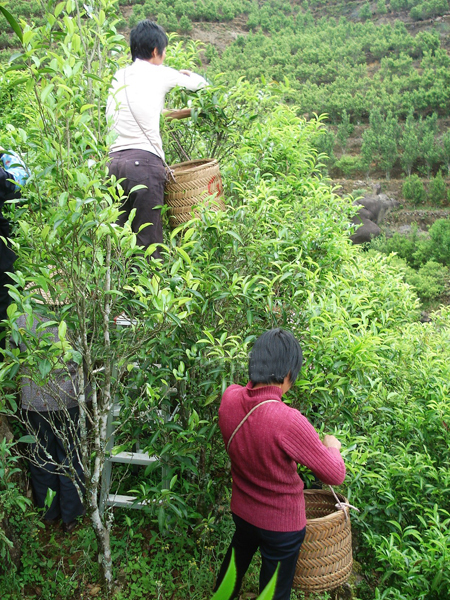 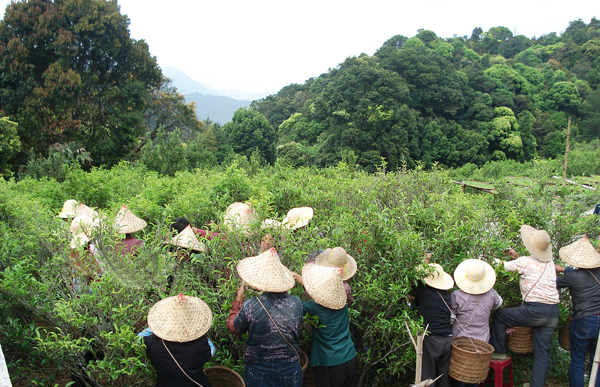 We are a distributor of sure wild wu yi oolong tea (also referred to as wulong) in China, Our outstanding wu yi tea come from wild teaplant - Camellia sinensis - growing on Wu-yi very steep mountainside, where the teaplant grows wild, which are home to some of Camellia sinensis, Local villagers hand-plucked fresh leaves that are used to make the rare wu yi Oolong. 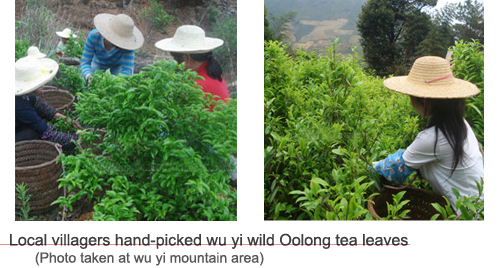 We offer 100% natural, fresh direct product of each season at reasonable prices, This is 100% wild wu yi weight loss tea in world. 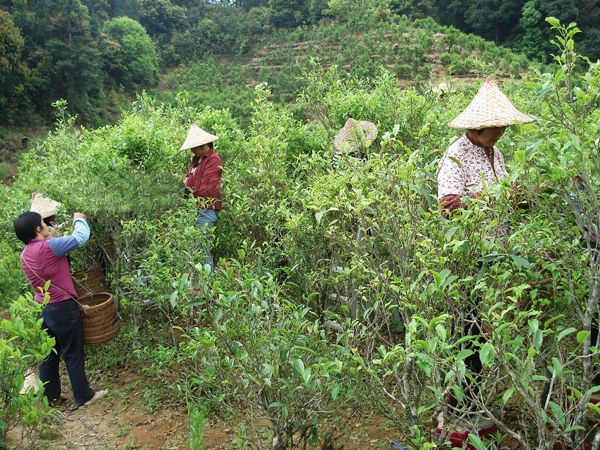 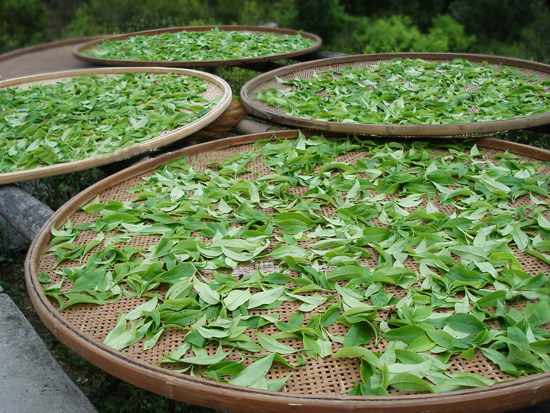 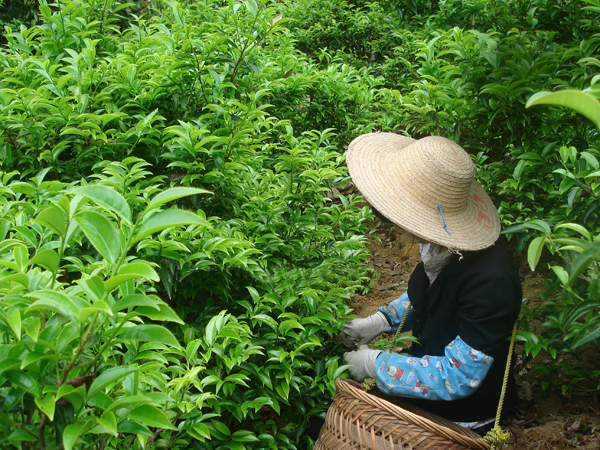 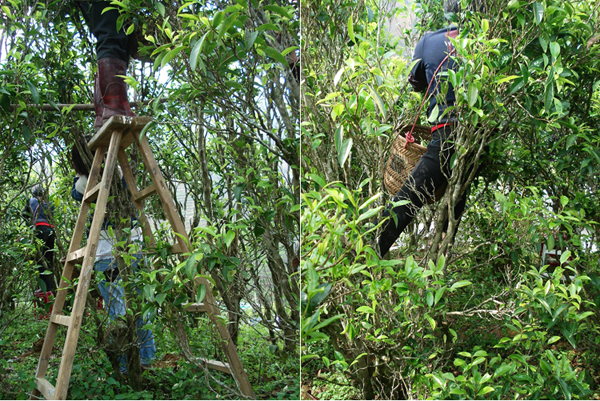 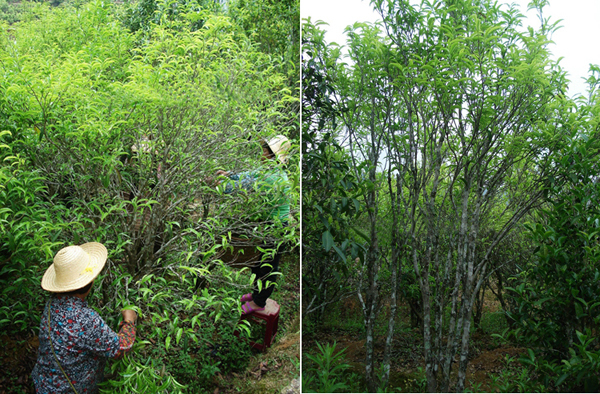 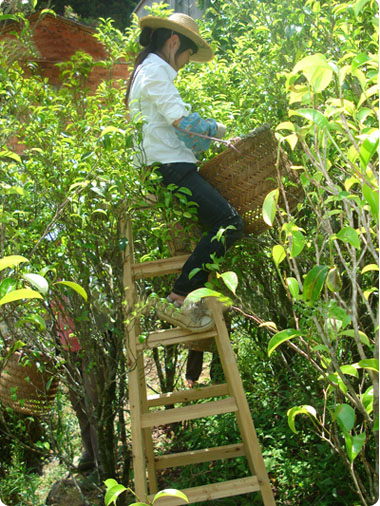 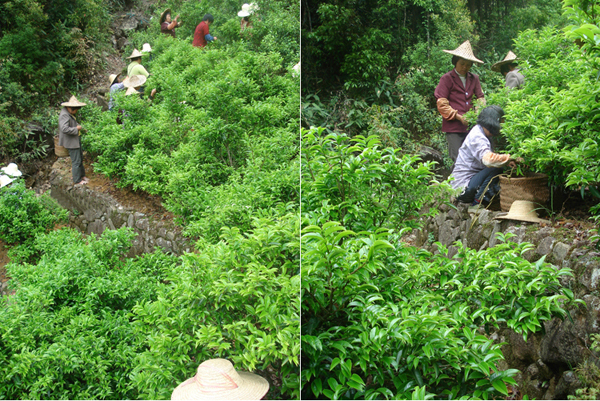 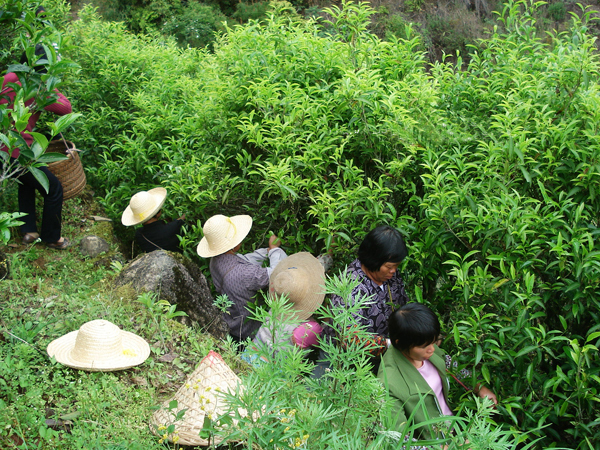 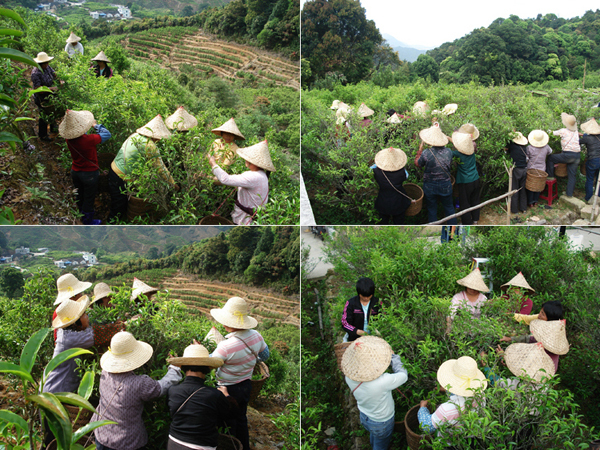 We had Built Successful business for a Great Int'l Reputation, Each wild wu yi tea is hand-made in wu-yi Mt. 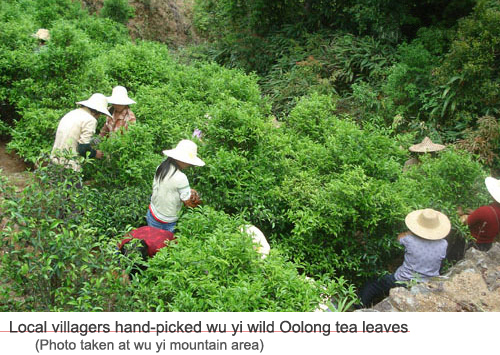 with the fresh, all-natural wild tea leaves, absolutely no preservatives, artificial ingredients or additives of any kind, We deliver Healthy, Safe and absolute Natural wu yi Tea that well for you and the environment, We have many consumer all over the world, You are come to the right place if you would like to taste wild wi yi Oolong. 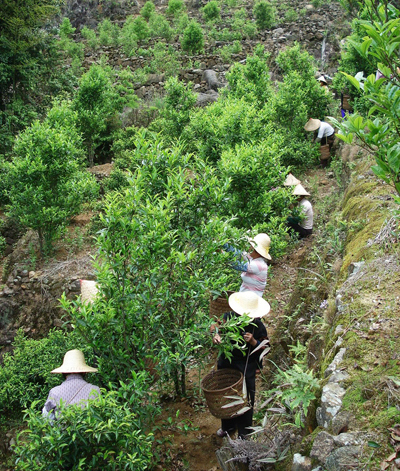 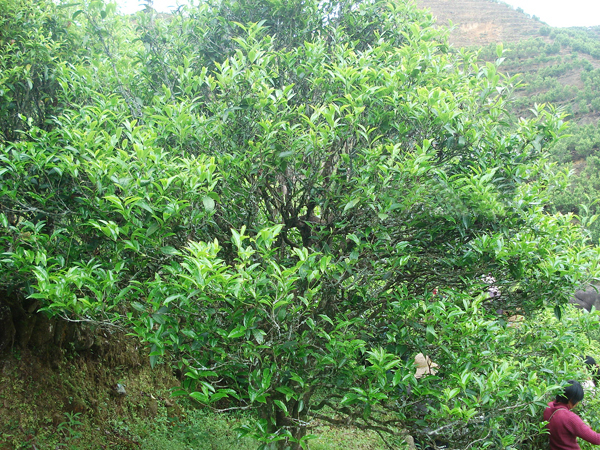 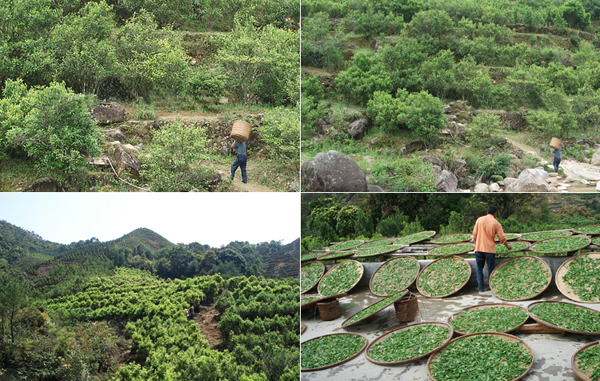 Our major focus is wild wu yi Oolong weight loss tea, The excellent product come from wu yi Mountain area -- located southeastern Fujian -- Chinese the most well-known wild wu yi Oolong tea area, features wu yi's mountainous terrain which is dotted with traditional villages, Mountain streams, primeval forests cover 80% of the Mountain area's total land. 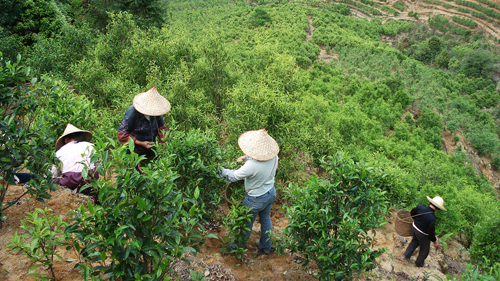 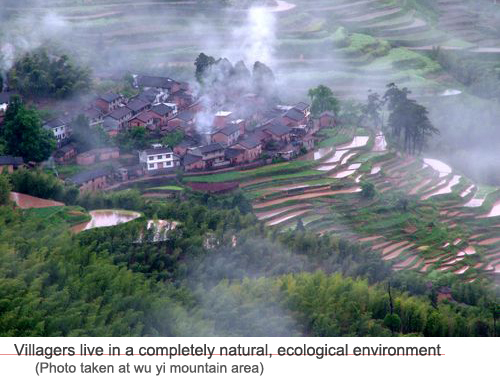 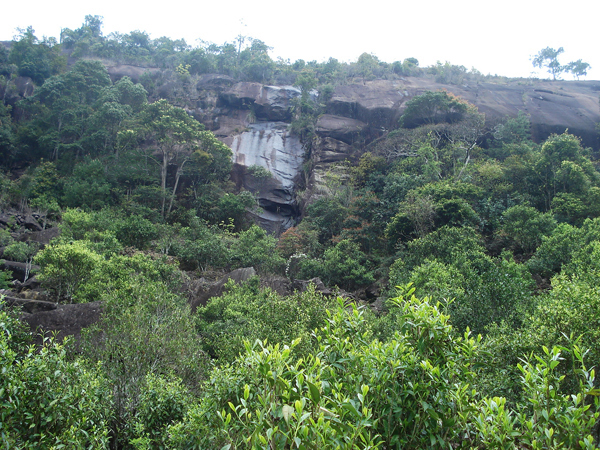 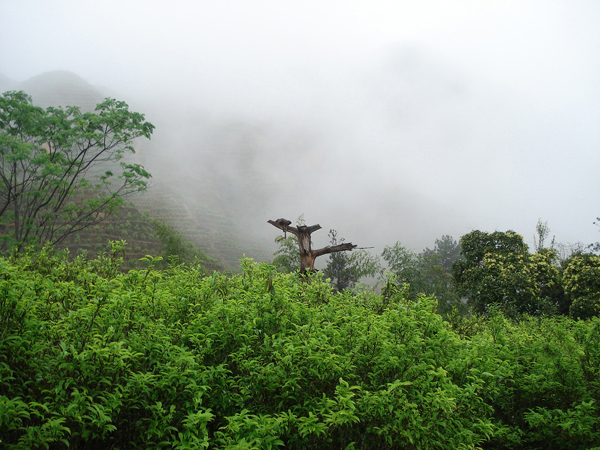 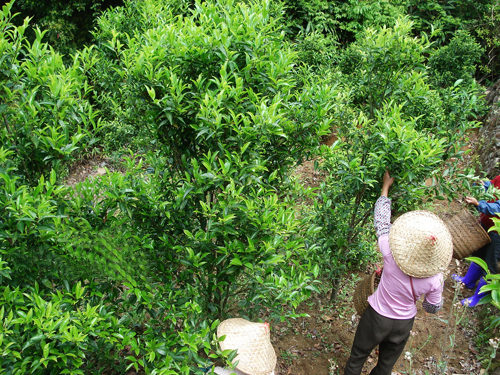 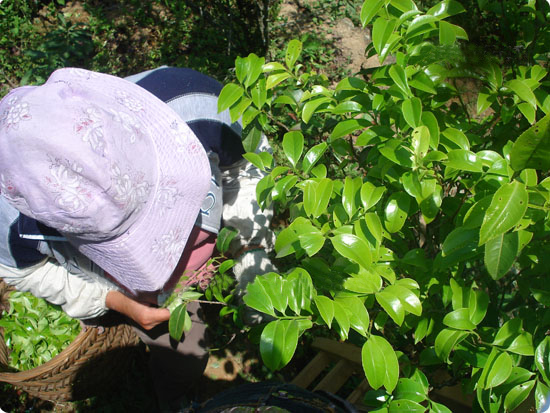 Wu yi mountain area is the largest in wild teaplant resources, The area has plenty rainfall, pleasant weather and rich soil, All of which is an ideal natural teaplant growing area, and wu yi Mt. 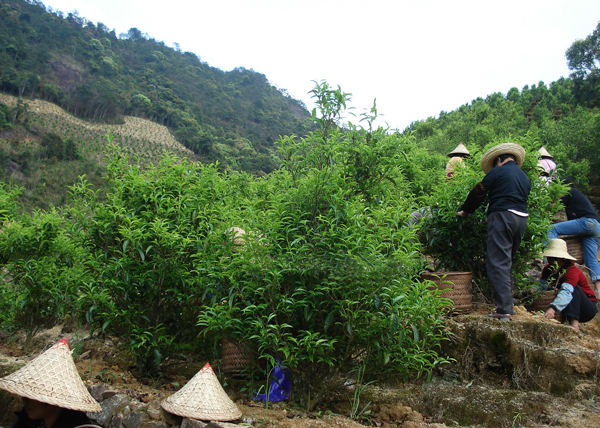 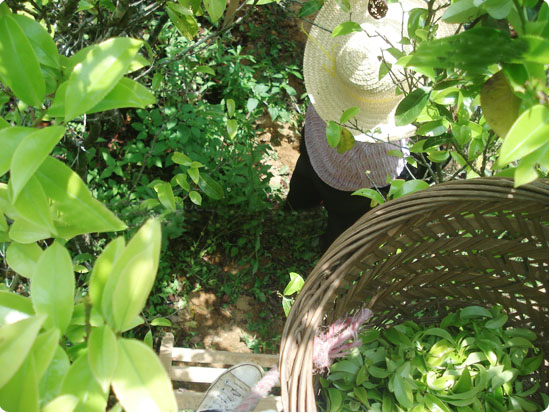 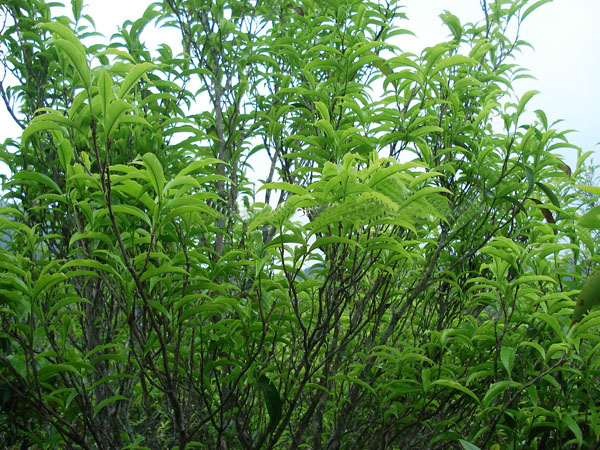 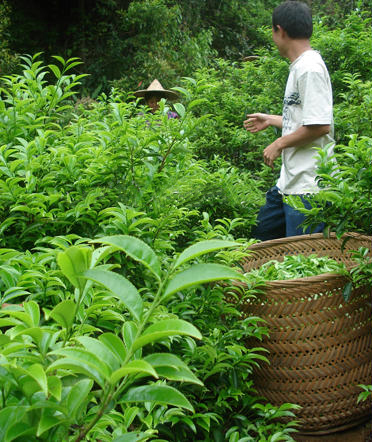 is the homeland of wild tea tree, wild wu yi weight loss tea here is widely known for outstanding weight loss results and health benefits, It is the most exclusive gift in China. 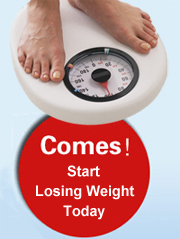 will increase the basic metabolic rate (BMR) to help you to accelerate body's the natural calorie-burning process. 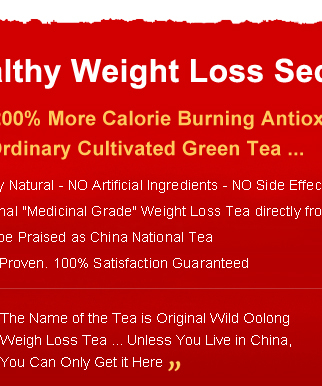 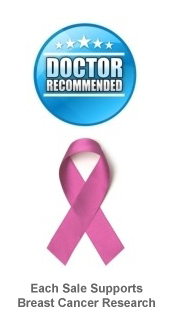 The tea are not for people who only want to lose weight temporarily, It is an all-natural solution for lifelong weight control and healthy living. 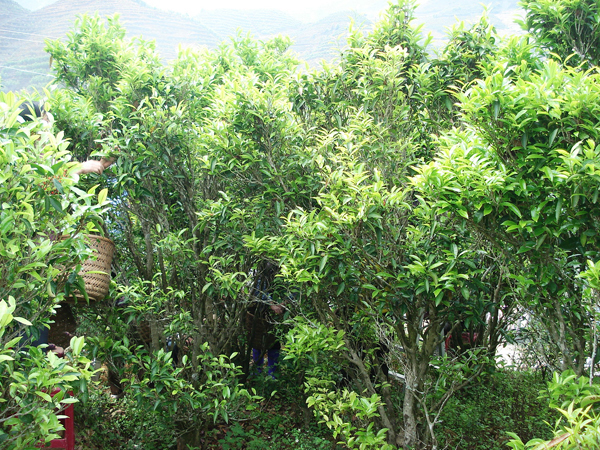 ... ... 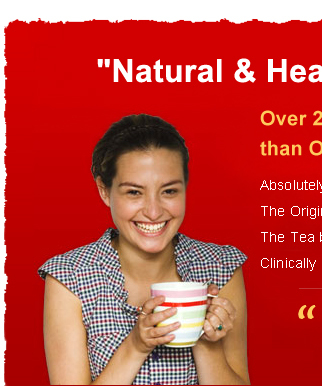 Probably the healthiest drink you can get ... 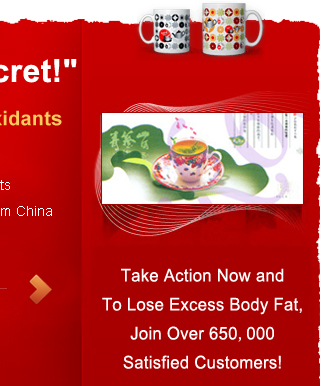 It contain 100% natural and absorbable antioxidants which are the key ingredients that will help maintain healthy lifestyle and weight loss goals. 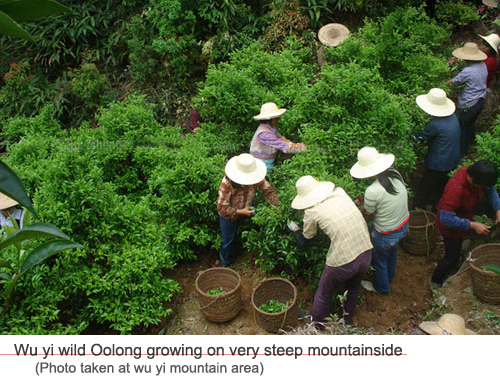 wu yi wild Oolong has been clinically proven to enhance weight loss and improve overall health all with no negative side effects. 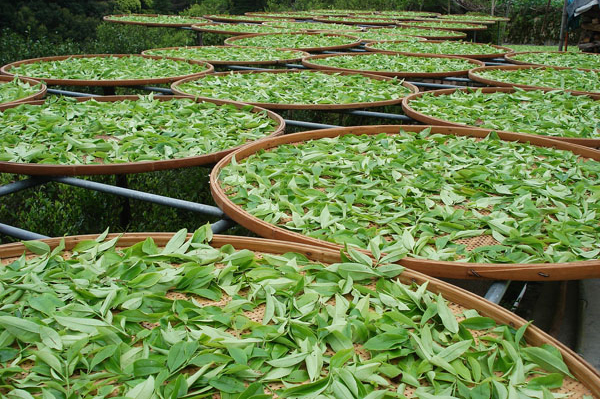 Chinese Academy of Sciences researchers, in conjunction with scientists from Tea Science and Research Institute of China, have discovered a unsurpassed ingredients in Oolong which may help you safely get rid of significant amounts of unhealthy adipose (fat) cells. 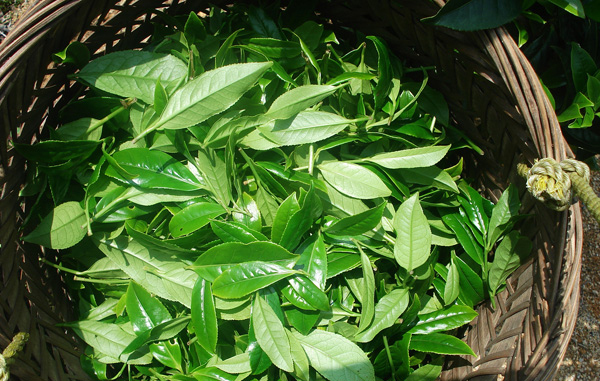 You will lose a lot of excess belly fat if you raise your metabolism and lower you calorie intake, Even a slight increase in you metabolism rate will speed up belly fat loss.